It seems everyone has heard of Bottlerock, the lavish music extravaganza that runs May 27 to 29 and gets bigger every year. (Although every single concert is sold out, tickets to after-shows are still available as of this writing.) 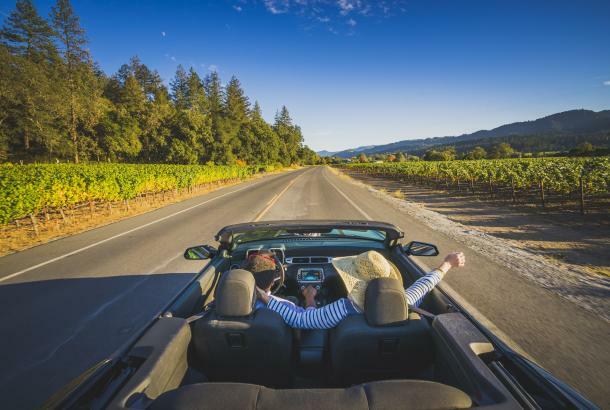 But never fear: There are live concert events scheduled throughout the Napa Valley all summer long, with something for every musical taste. 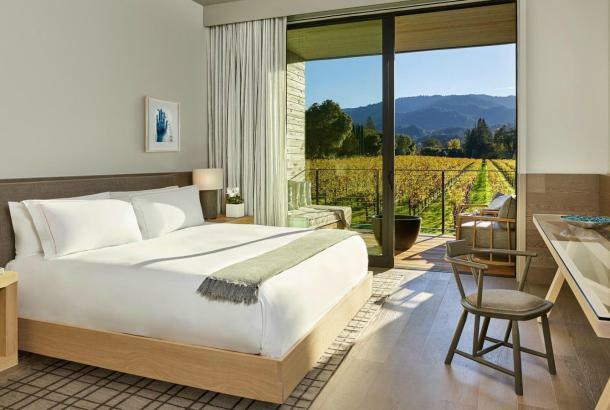 Brian Culbertson’s Jazz Getaway – If you’re a jazz-lover, this event presents an extensive line-up of jazz and R&B artists at Lincoln Theater in Yountville and Jamieson Ranch Vineyards in American Canyon. This year the program will be held June 8 to 12 and will include such performers as Michael McDonald, Larry Graham & Graham Central Station, Average White Band, Stanley Jordan, and even The Temptations. Tickets are selling quickly, but you can still purchase tickets to some programs a la carte, and two-day to six-day packages are also available. 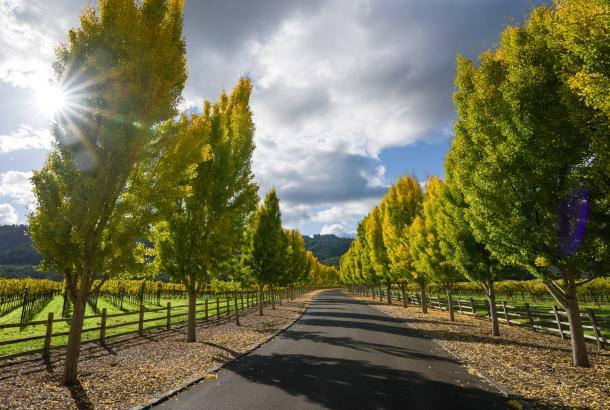 Festival Napa Valley – Celebrating its eleventh season, this high-end festival features International luminaries in classical music, from vocalists to orchestral groups to dance. 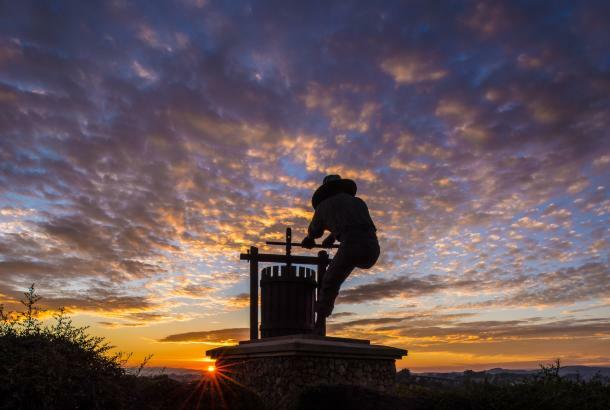 Performances are held at the most spectacular wineries throughout the valley, accompanied by premium cuisine and wines. 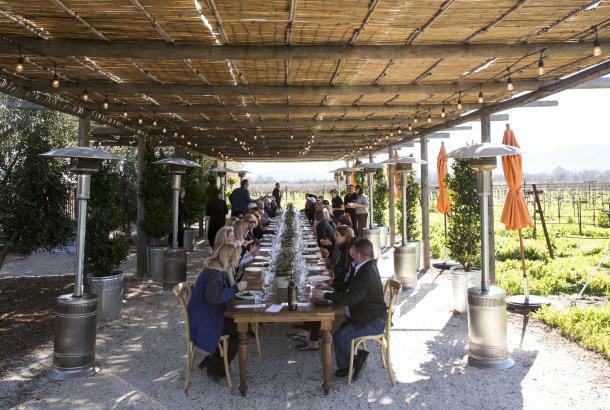 In ten days, more than 60 events are held at 100 wineries. July 15-24, 2016. 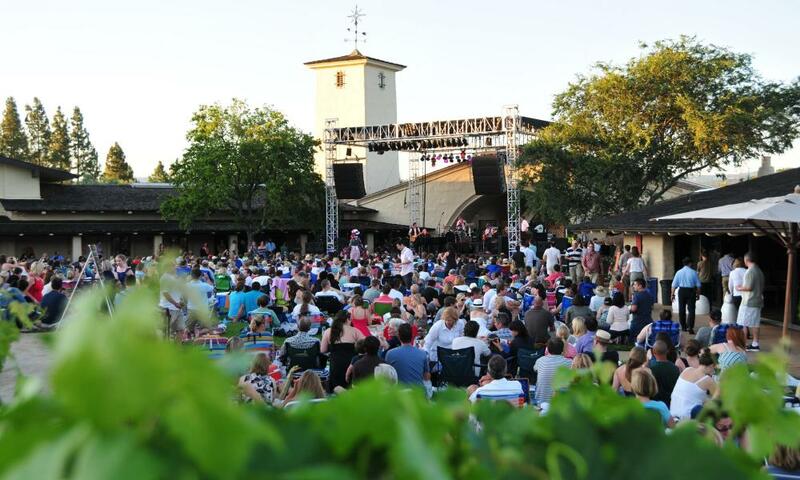 Robert Mondavi Winery Concerts – Now in its 47th year, the Mondavi concert series presents headliner performers on the sprawling grass terrace of its iconic winery. This year guest artists include American Authors, Blues Traveler, Ingrid Michaelson, and O.A.R. Starts July. Long Meadow Ranch’s Bluegrass-Fed Concerts – This intimate family venue features country, blues, and rock performers from July 4 to October 1 with a special Independence Day evening concert before the fireworks display. The roster of performers is still being finalized at this writing. Music in the Vineyards Festival – If you’re more of a classical music buff, check out this popular festival, celebrating its twenty-second season this summer. 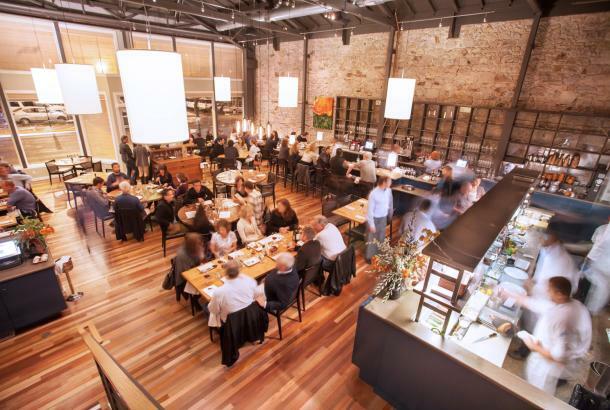 From July 29 to August 21, the series presents chamber music in intimate winery settings from Napa to Calistoga. This year’s program will include the complete quartets of Ludwig von Beethoven, performed in five concerts over five days by the Pacifica Quartet. Musical Picnics in Lyman Park –This delightful series of free, family-friendly concerts is held in St. Helena’s charming Lyman Park. Pack a picnic dinner, a few (low) lawn chairs, and your kids (there’s often also a food truck and free ice cream), then sit back and enjoy an old-fashioned evening of eclectic music. Concerts are held from 6 to 8 pm every other Thursday, June 9 through August 25. Napa Live: Inside and Out – A full-day music-crawl featuring 40 bands at 30 locations, some inside and some outside, all within walking distance of each other. Performers span the musical spectrum, from blues to bluegrass, rock and roll to reggae, and funk to fiddles. Best news of all: It’s all free! Sunday, June 5, from noon to 6 pm in downtown Napa. Napa City Nights – With terraced seating and beautiful views of the Napa River, the Veterans Memorial Park Amphitheater in downtown Napa is the perfect venue for an outdoor musical evening. Musical genres include jazz, rock, country, world, blues, pop and folk. Bring a blanket and a picnic basket and enjoy free entertainment for the whole family. 6:30 pm to 10 pm every Friday all summer. Bluegrass in the Grove – If you’re a fan of bluegrass or BBQ, reserve your spot for this delicious event on July 9. Entertainment will be by the bluegrass band, The Faultliners, and dinner will be traditional southern barbecue topped off with peach pie and ice cream sundaes for dessert. Wines will be paired and provided by Rutherford Grove Winery. Tickets are $200 per person. Blues, Brews and BBQ – This event is in downtown Napa with two live stages for blues performing artists near First and Main Streets. Admission is free and the event is open to the public. Saturday, August 27 from noon to 6:00 pm.